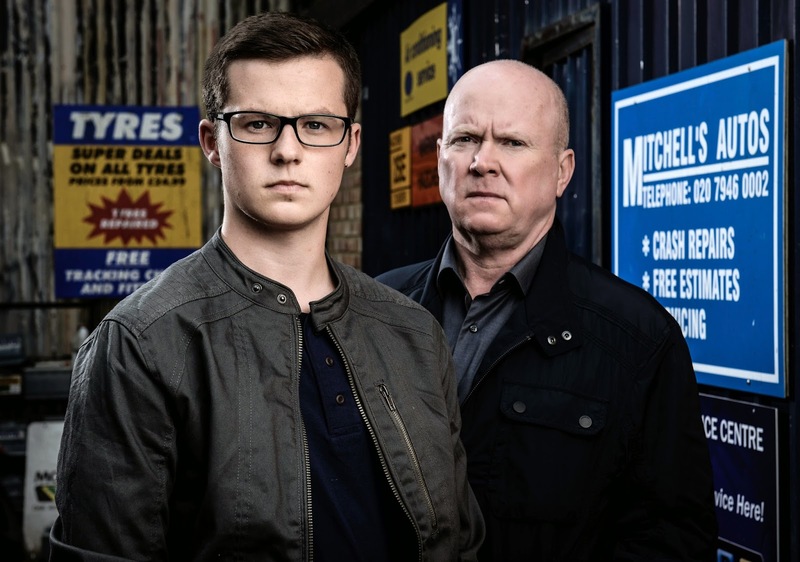 After being banged up for killing Heather Trott in August 2012, bad boy Ben Mitchell is on his way back to Albert Square. 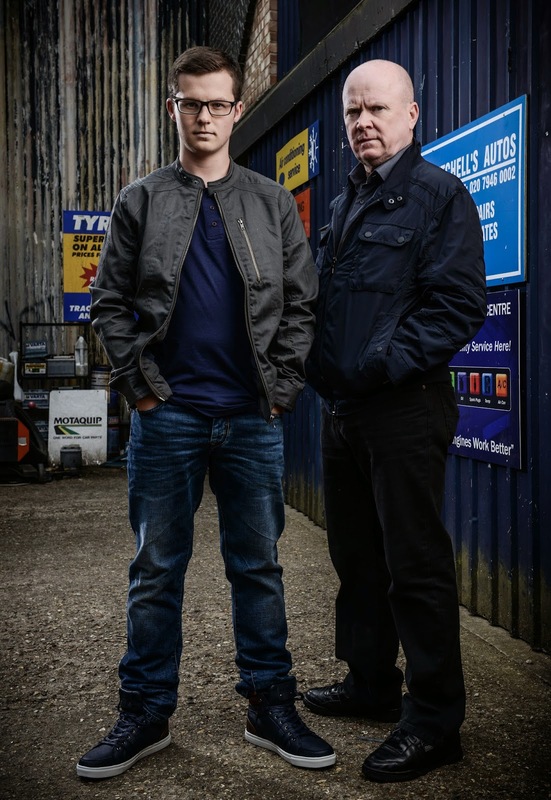 There’s sure to be fireworks as Ben has unfinished business with many of the Walford residents, including estranged father Phil, ex-girlfriend Lola, daughter Lexi – and Heather’s best friend Shirley... Earlier this year Phil was shocked to discover that Ben had been released from prison early but was unsuccessful in his attempts to track him down. It came as less of a surprise to Ben’s best-friend Jay however, whom viewers discovered was in contact with him all along.